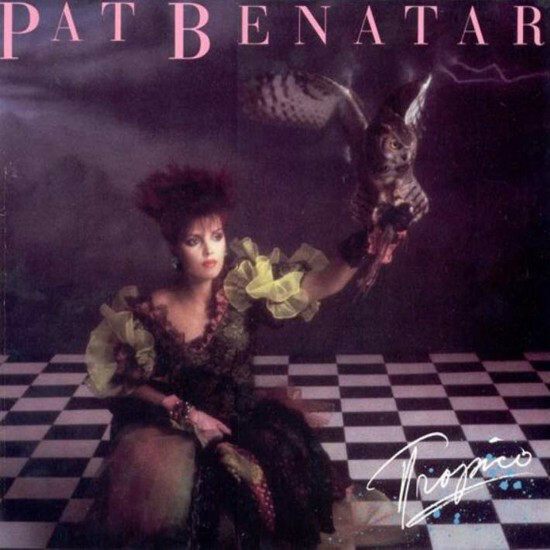 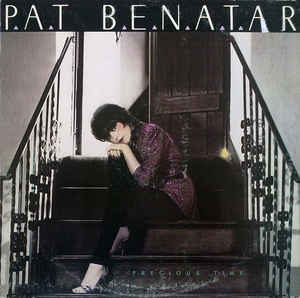 Patricia Mae Giraldo (née Andrzejewski): Pat Benatar (born January 10, 1953 in Greenpoint, Brooklyn as Patricia Mae Andrzejewski) is a four-time Grammy Award-winning American singer. 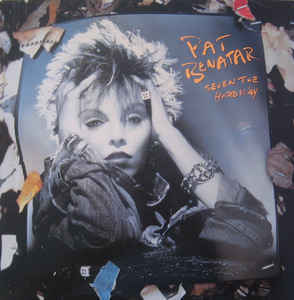 She is married to songwriter Neil Giraldo since 1982, they have two daughters. 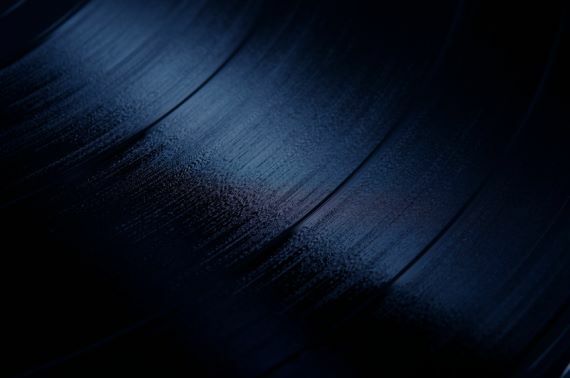 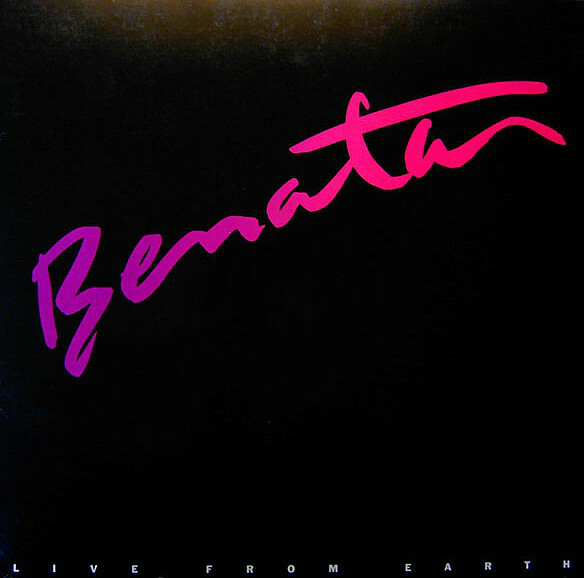 Her artist name Benatar comes from her first marriage to Dennis Benatar.